HMD Global, the home of Nokia phones, announces that the new Nokia 2.1 and Nokia 3.1 will be available for PHP5,990 and PHP9,990, respectively, starting August 29. “At HMD Global, innovation means merging premium quality with affordability and accessibility. The Nokia 3.1 and Nokia 2.1 are just two of the breakthroughs we are proud to bring to the Filipinos, with the design and technology upgrade for even better mobile experience. 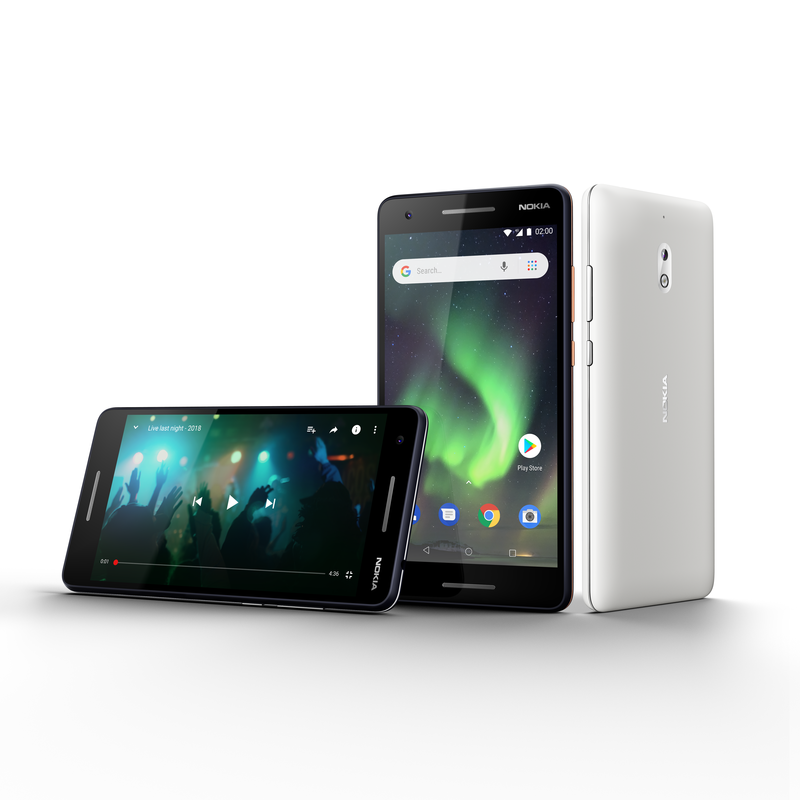 The Nokia 3.1 is Nokia mobile’s most-affordable 18:9 smartphone, delivering the same screen ratio users get from modern flagships to give them more content with a single glance in a slim device. Just the right size for single-handed use, it now packs a larger 5.2-inch HD+ display protected by a damage-resistant 2.5D curved Corning® Gorilla® Glass 3 to keep its original aesthetic. Designed to deliver long-lasting entertainment to consumers who are always on-the-go, the Nokia 2.1 comes with 2-day battery life, a large 5.5-inch HD screen and dual front-facing stereo speakers. The Nokia 2.1’s powerful 4,000mAh battery now charges even faster so users can get back up and be running even more quickly than before. With its HD display, 20 percent bigger than the original, Nokia mobile fans can now enjoy high-definition videos on the go. The dual speakers, with bespoke 3D, formed stainless steel detail, provide amazing stereo sound. The upgraded Qualcomm™ Snapdragon® 425 64-bit Mobile Platform gives users 50 percent faster and smoother performance to enable efficient and fast switching between apps. Nokia 2.1’s cameras allow users to capture the action wherever they are with its 5MP front-facing selfie snapper or 8MP rear camera with autofocus. Tailored to devices with 1GB RAM or less, Android Oreo™ (Go edition) is what’s operating Nokia 2.1 with a new range of apps from Google designed to run faster while consuming fewer data. Optimized to be smooth and fast, these include Google Go web search app, Google Maps™ Go, YouTube™ Go and Google Assistant for Android (Go edition), to quickly send messages, make calls, set alarms and do more, simply by using your voice. The Nokia 3.1 will be available in Black/Chrome on August 29 and will retail for PHP9,990. Coming in three colors — Blue/Copper, Blue/Silver, Gray/Silver — the Nokia 2.1 is available starting August 29 for PHP5,990. 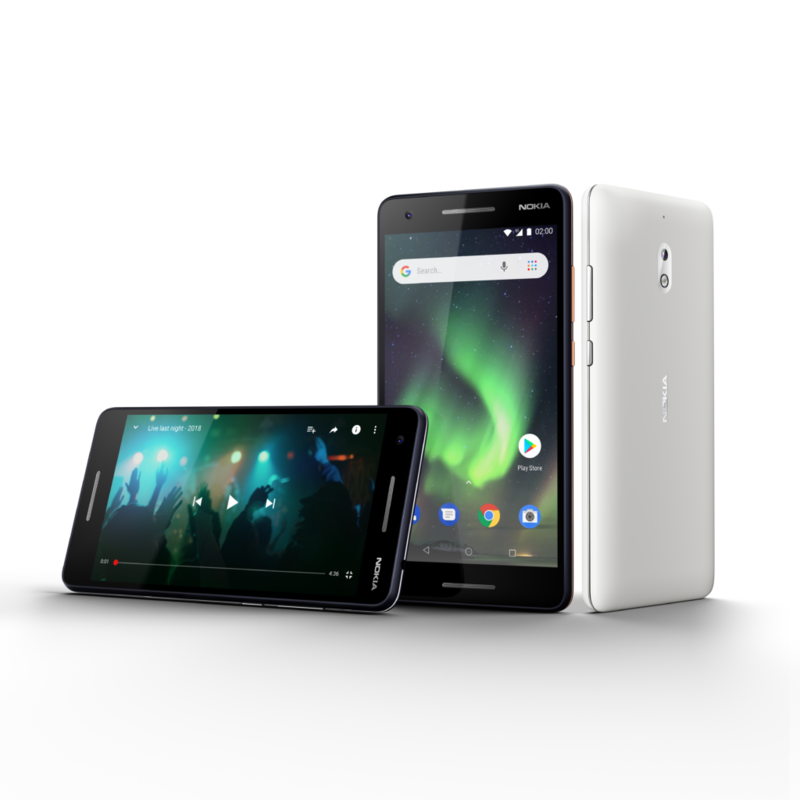 With HMD Global’s extended partnership with Home Credit, you can also avail the Nokia 2.1 and the Nokia 3.1 at 0% interest for a 6-month installment period. Visit the official Nokia website https://www.nokia.com/en_ph/phones/store-locator for the full list of the top stores near you.